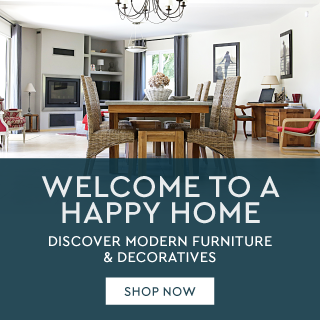 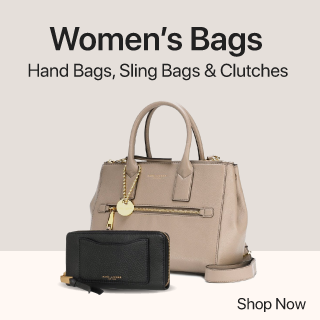 Want the London look? 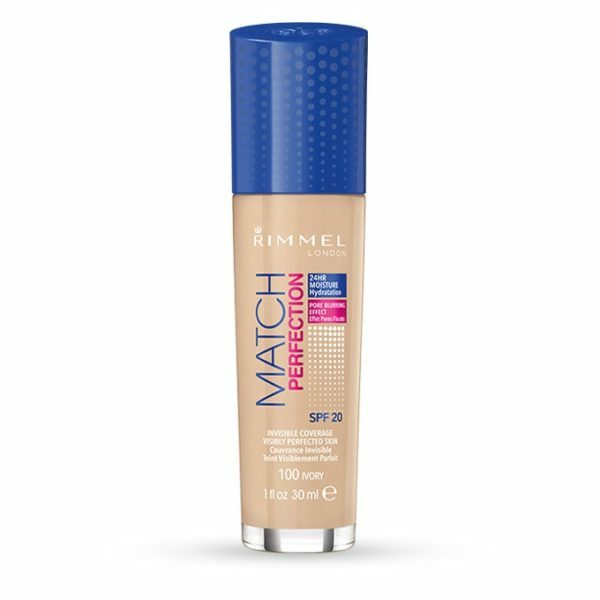 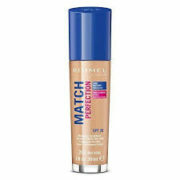 Match Perfection Foundation from Rimmel London gives you a match so perfect, it’s undetectable in any light! 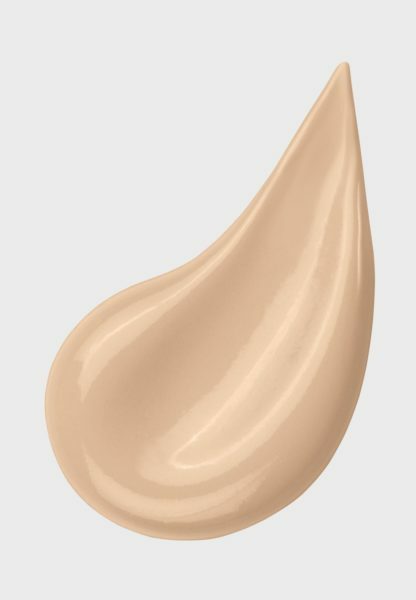 Its unique lightweight formula instantly blends into your skin and adapts to skin tone to help perfect your complexion. 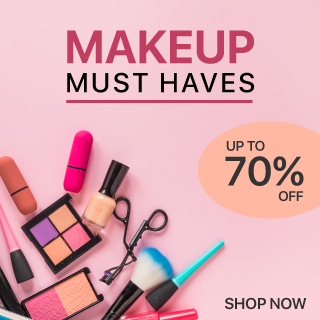 The soft focused powders optically blur imperfections, helping to reduce discolorations, dark circles, and pores while light-absorbing pigments match the skin’s real tone for perfectly flawless skin… all day long. 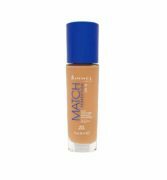 Perfect for combination skin, Match Perfection Foundation from Rimmel London is the right choice when you want light to medium coverage that lasts all day at work or all night out on the town. Apply a small amount and blend evenly with a sponge for undetectable, traceless coverage that brightens and unifies skin. 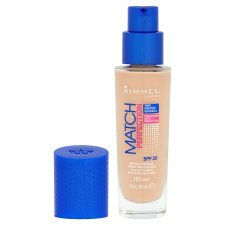 An affordable foundation that gives you a beautiful dewy glow, Match Perfection Foundation from Rimmel London is a must-have in every girl’s make-up bag and would make a lovely gift for a girlfriend, sister… or mum! 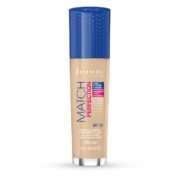 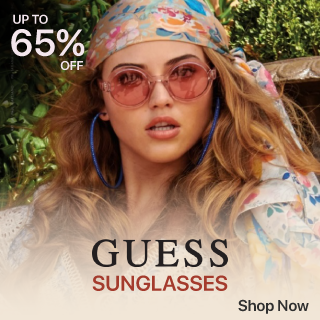 Rimmel London is an inner confidence that how we look is always cool, irreverent, never predictable and always evolving.